Clean and modern kitchen w/ breakfast area, quartz countertops, waterfall island, built-in Miele stainless steel appliances, & contemporary cabinetry. 1st floor has master-suite, home theatre, office. Highlights include porcelain floors imported from Spain, 4 fireplaces, Sonos sound system throughout the home, western-style toilets with seat warming/bidet washing, heated floors, recessed LED lighting, smart-home with Nest, fiberoptic waterfall by the pool, within many other European finishes. Massive master-suite with its own seating area, fireplace with volcanic stone, glass doors leading to your own zen- garden, a place for your well-being. Master bath with elegant taste and marvel slabs imported from turkey, his/her rain-shower, & walking closet. 3 car garage, a miniature golf course, and a private gym. 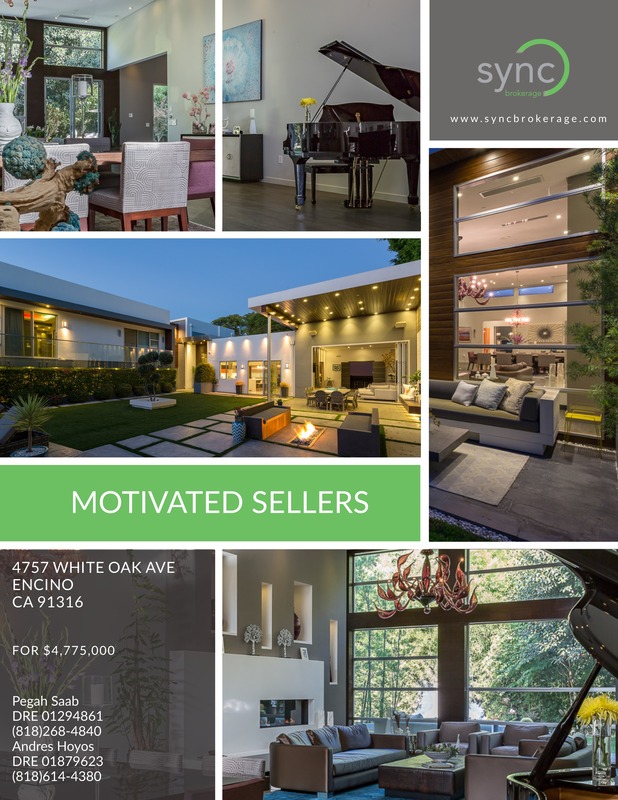 A masterpiece you must consider, sellers are very motivated!!! Provides services in English, Spanish, Hebrew, FarsiPersian, Arabic, Germany and more.